The University offers a range of Masters funding to help support you during your time with us. Within our School we also have a number of generous awards and scholarships designed to reward academic excellence. If you're a UK or EU national applying for a Masters or Masters by Research course, you may also be eligible for a government-funded Postgraduate Loan. Before you apply for any funding, you'll need to have applied to your chosen course. You can apply for more than one funding opportunity, but may have to choose which ones to accept if your applications are successful. If you're asked to submit a supporting statement as part of your application then you should focus on your academic achievements and research interests, and how these would be supported by studying with us. We also offer annual Purvis Awards, worth £1,000 each, to two current Masters students who have been deemed outstanding. The Awards are named for Canon John Stanley Purvis, who was the translator or editor of each of the 48 individual works in the York Cycle of Mystery Plays. After John's death, his sister and literary executor Hilda M. Purvis transferred the copyright and royalty rights of these works to the University, with the stipulation that the money generated be used to fund these awards. 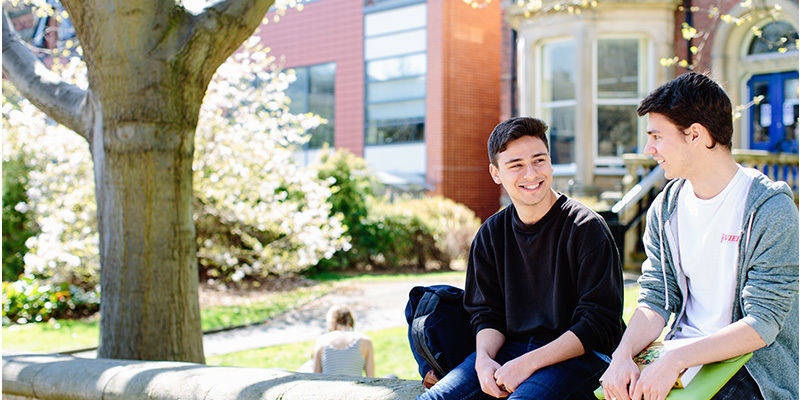 The Alumni Bursary offers a 10% reduction in tuition fees to University of Leeds graduates. This reduction only applies to the self-funded portion of your tuition fees (i.e. anything not paid by other awards, scholarships, or funding). 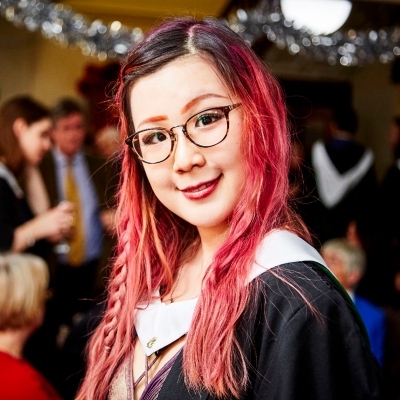 You can find more information, including eligibility criteria and how to apply, on the University's Alumni Bursary overview. Bonamy Dobrée, Professor of English at Leeds 1936-55, is today best known for his work on Restoration and Eighteenth-Century Literature, and for a notable study of Kipling. From the 1920s as a journalist, theatre critic and literary scholar, he was on the fringes of the Bloomsbury group, a close friend of TS Eliot, Leonard Woolf, and Herbert Read. At Leeds he is remembered as a supportive teacher and mentor, and his papers, which are now in the Brotherton Library, have proved a valuable resource for scholars. John Barnard, now Professor Emeritus at the University of Leeds, has had a long and distinguished career in the School of English as Head of Department more than once. A respected teacher, literary scholar, editor and bibliographer, he has an enviable range of expertise in poetry and drama, and is best known for his work on Restoration comedy and the poetry of Pope and Keats. The University of Leeds Archive and wider Special Collections are a unique and valuable resource. The Leeds Archives Scholarship is offered to support students who wish to use these collections in their research. Find out more about more about funding and search our scholarships database. "The small class size of the taught modules was perfect, since it enabled everyone in the seminars to be fully engaged in the discussions. I also enjoyed working on my dissertation; it was amazing to see the original ideas in my mind being explored and transited into words. My supervisor was very supportive, and the guidance that I’ve received truly helped me to improve my critical thinking and research skills."